I hope you enjoyed my previous post on Natural Solutions for Inflammation where I explained inflammation and included habits and nutrients to DECREASE inflammation. This post today is all about foods to reduce inflammation. EGCG is the active catechin in Matcha and green tea and it is a very powerful antioxidant and anti-inflammatory compound. In fact, 1 cup of matcha has 137 times the amount of EGCG compared to a conventional cup of green tea. 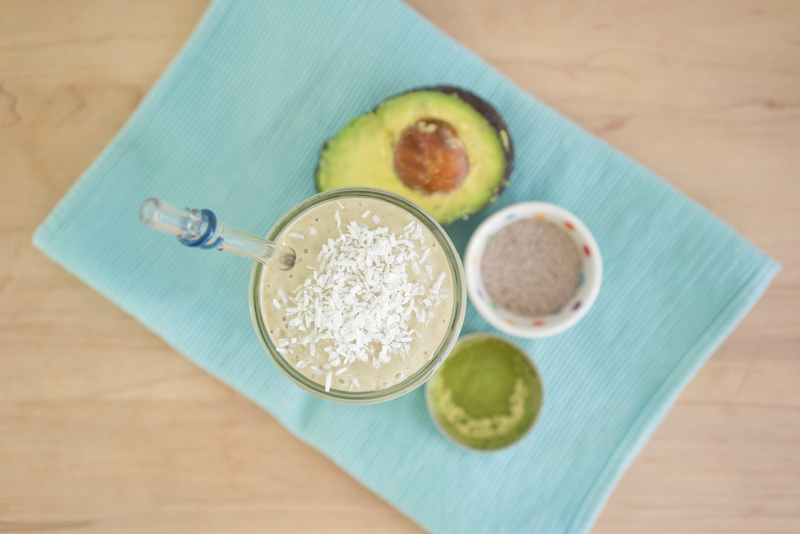 Try it in this wonderful Matcha Green Tea Smoothie! 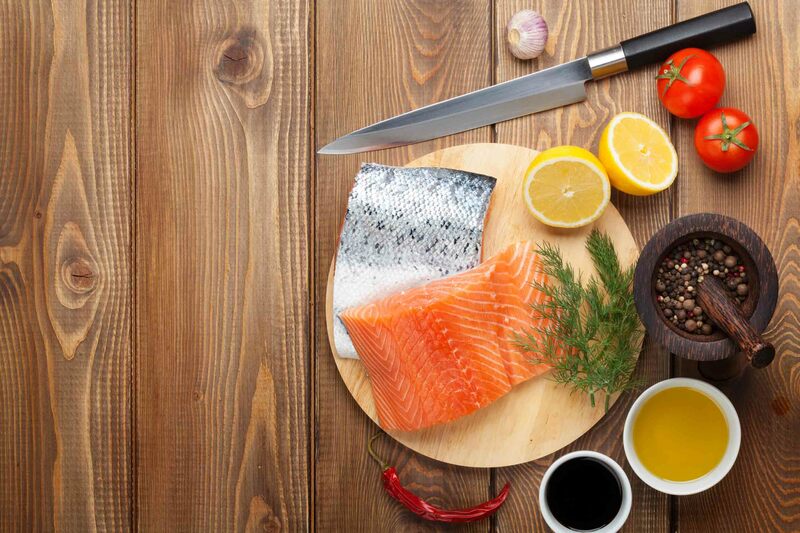 One of the best sources of anti-inflammatory omega-3 EFAs, fatty fish is one of the best known anti-inflammatory super foods. The types of omega-3s in these dish (EPA and DHA) are the types of omega-3s used by your body, so there's no need to convert it to an active form, making it incredibly digestible and effective. Try this in my Kale Sweet Potato Quinoa (or Hemp) Bowl! This lovely tropical fruit has been used for centuries by central and South-American civilizations to treat indigestion and inflammation. The active ingredient is called Bromelain which is a combination of different enzymes found in the core of the fruit. The majority of studies have looked at the health benefits of Bromelain in therapeutic doses (ie. supplementation). Very good source of vitamin E, which may play a role in protecting the body from the damaging effects of inflammation. Just like leafy greens, almonds are a good source of fibre, which has been shown to reduce levels of C-reactive protein. When compared ounce for ounce, almonds are the tree nut higher in protein, fibre, calcium, vitamin E, riboflavin and niacin. 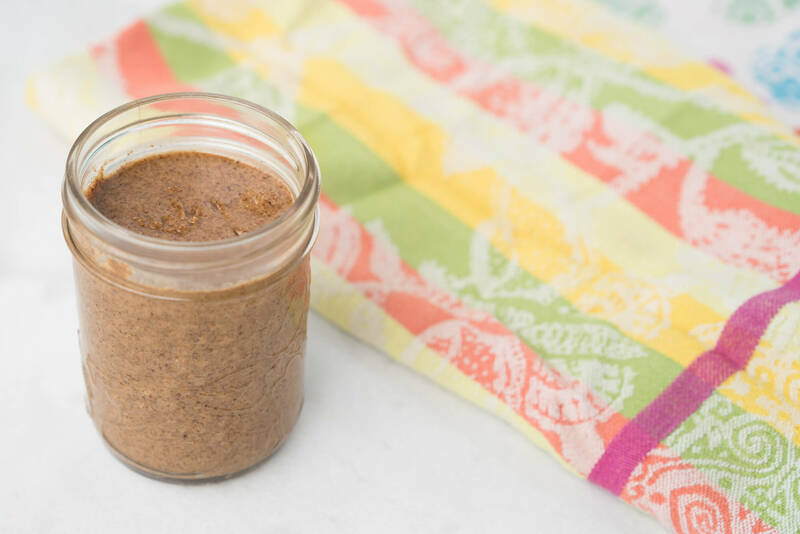 Have you ever made your own almond butter? How about almond milk? Once you make your own, you'll never want store-bought again! Here is a recipe video on making almond milk. If you think that hot/spicy equals inflammation, you'd be wrong! While you may get a rush of heat, the same chemical that makes peppers hot, capsaicin, also gives them their inflammatory effects. Capsaicin is even used in topical creams designed to reduce inflammation. 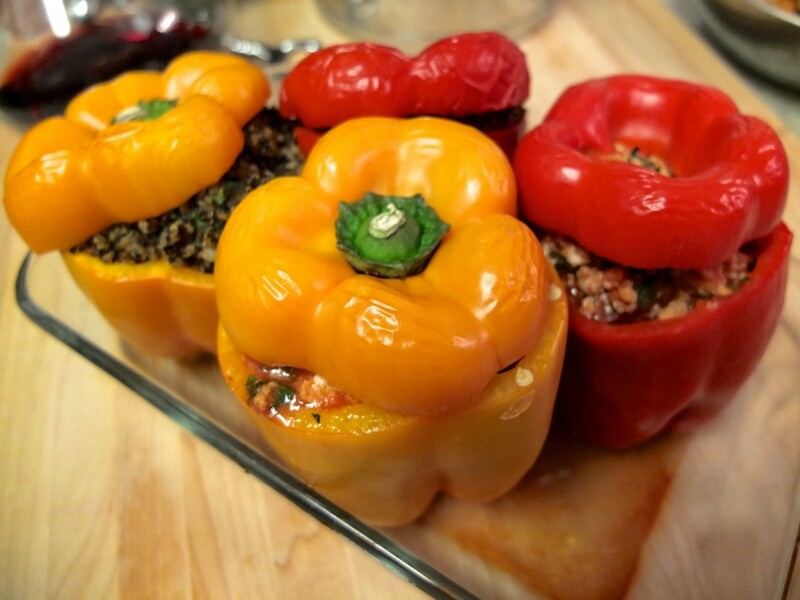 Try these Spicy Quinoa Stuffed Peppers if you like it hot! Tomatoes are an excellent source of the antioxidant, vitamin C, which can help prevent inflammation by reducing the effects of free radicals circulating throughout your body. Tomatoes are also a great source of lycopene which help stimulate the production of messenger proteins that initiate the anti-inflammatory response. Good news for all you pasta-heads out there too; cooked tomatoes contain even more lycopene than raw ones, so tomato sauce counts too! Beets are one of my favourite detox superfoods, but they are also superstars in the anti-inflammatory department too. They are a great source of fiber, vitamin C and phytonutrients called betalains provide both anti-inflammatory and antioxidant benefits. 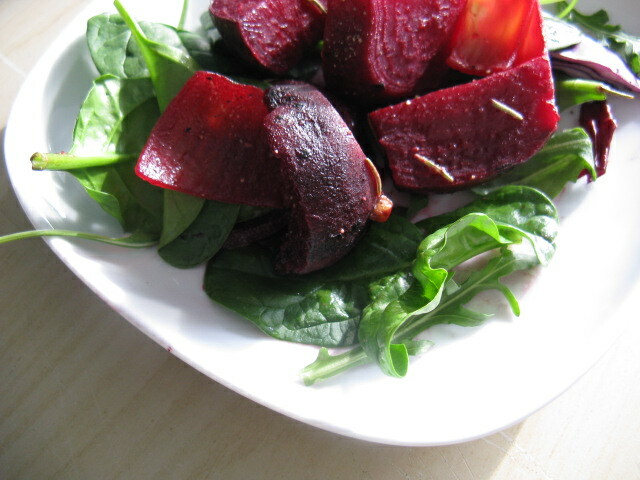 I have plenty of delicious beet recipes on my blog here. 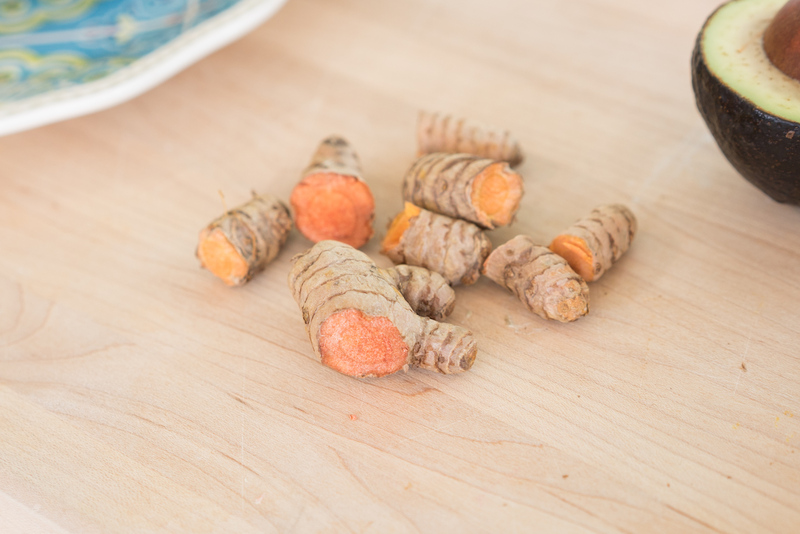 Turmeric owes it's anti-inflammatory superpowers to curcumin, the same component that gives it that gorgeous golden-orange hue. Curcumin works by blocking the release of enzymes that produce an inflammatory response. The anti-inflammatory effects of curcumin have been shown to be comparable to potent drugs hydrocortisone and phenylbutazone as well as over-the-counter anti-inflammatory agents such as Motrin. However, eating a whole food has none of the negative side effects that pharmaceuticals have, of course! Garlic is another anti-inflammatory superstar. 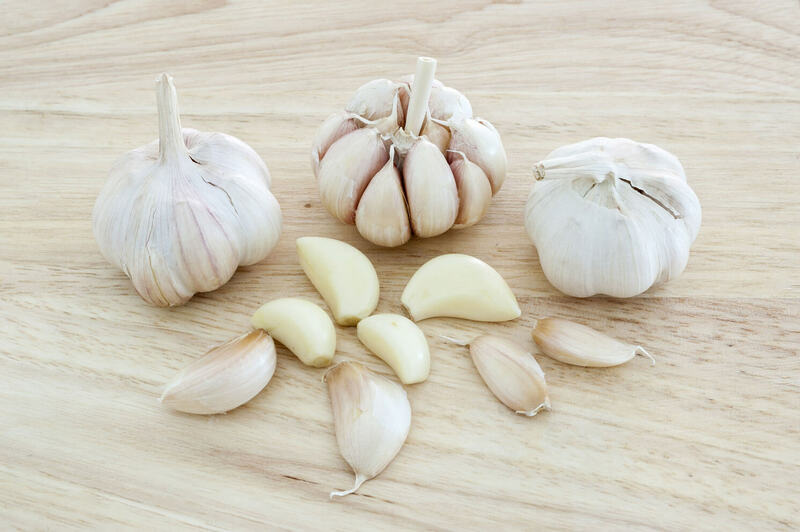 Used as a powerful healing food for centuries, garlic's anti-inflammatory properties work by inhibiting the activity of inflammatory messenger molecules. Think of it as ibuprofen you can grow in your garden, as it works using a very similar mechanism. Garlic also contains sulfur compounds which have been shown to inhibit pro-inflammatory messengers. As you can see, food has the amazing potential to heal our bodies! To take advantage of these powerful anti-inflammatory foods, you have to include them in your diet on an on-going basis. I don't suggest binging on garlic and green tea, because it's not a quick-fix solution. Just like disease and inflammation build up over time, so does the healing effects of these foods. This is why eating them on an ongoing basis is essential. A great alternative for acute situations though is this research-proven supplement to reduce inflammation. 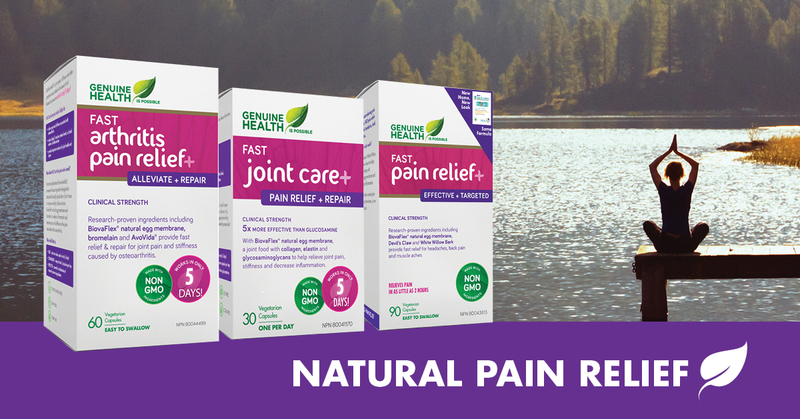 It's an all-in-one alternative specifically formulated to help you feel better faster. Hi Joy. I thoroughly enjoy reading the Joyous Health blog and love your book! I have a question for you. You listed Tomatoes and Hot peppers as anti-inflammatory food, but I have read a lot about "nightshades" (i.e. tomatoes, potatoes, eggplant, bell peppers, hot peppers etc) being a trigger for inflammation. I have an autoimmune condition that causes severe joint inflammation, and I have been advised to stay away from these. How is it that tomatoes and hot peppers can be anti-inflammatory, yet inflammatory? Looking forward to the release of your next book! Obviously the actual food would be better than a pill but would you recommend taking garlic pills to reduce imflammation? Thank U thank U thank U so very much, I love your posts, I love your recipes and I have been looking for ways to reduce my inflammation. No I can read about this. I read that you have healed yourself with food and I plan to do that if I am able with all of your many recipes and helps. Thank you for sharing all your knowledge with us.